Jen and I from time to time go on what I affectionately call an “iTunes Binge.” These binges usually begin with us going somewhere to use the internet and one of us saying, “hey, I’d like to download that song we heard the other day.” That one song typically turns into 10-12 songs. We are usually of the mindset that for every song one person gets, the other should get one too. This time we were pretty disciplined…so we only bought five songs. Here they are in the order we bought them. 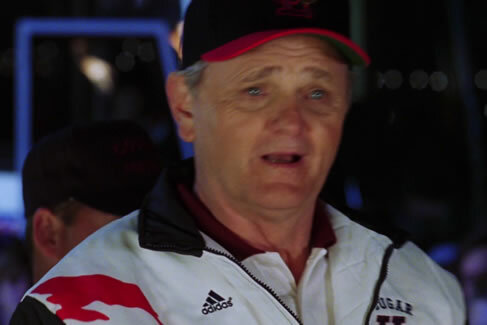 I also have noted who chose the song. As you can probably tell from these five songs, our purchased playlist that we share is pretty eclectic from: Johnny Cash to Stryper to Sara Bareilles to the Doobie Brothers. These most recent additions to the playlist fit well into the conglomeration that is our joint iTunes account. Jen has had this song stuck in her head from time to time over the past several weeks, so she wanted to get it. This song is depressing (as many good songs are). It deals with the depression that comes from moral failure and loss. Its lyrics of “I won’t be held responsible, she was touching her face,” and “I can’t believe we’d ever die for these sins, we were merely freshman” coupled with “now I’m guilt-stricken, sobbing with my head on the floor” illustrate the pain and desire to avoid responsibility brought about by tragic choices. At first I didn’t like this song, but as I’ve listened to it I have come to see the truth to which it points. We all long for some kind of return to innocence, and none of us wants to really face up to our misdeeds. The old phrase “your sin will find you out” is true. Not talking about the mistakes of our past will not make them go away. All people are indeed broken, and we need redemption. I had never heard of this song until we played Rock Band with Jen’s little sisters several months ago. This was one of the few age appropriate songs, and the girls loved it. So…we played it many times. It is a catchy song, and I like the fact that this band is named for a Beatles song (“She loves you yeah yeah yeah). John Denver has always had a special place in my heart. I grew up listening to my Dad’s records…yes, records. They’re like flat-round-vinyl MP3s. 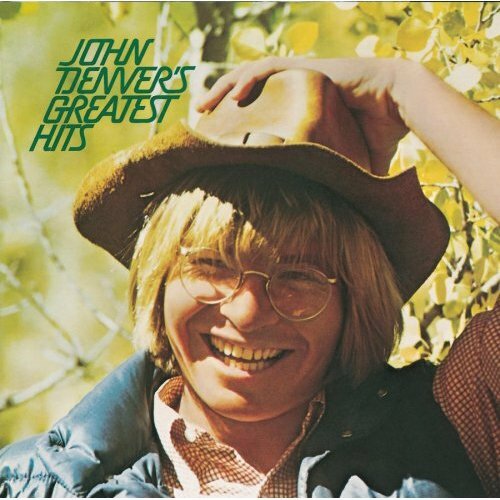 One of my favorite records my dad had was John Denver’s Greatest Hits. I love this song. There’s just something about rural life that is very appealing to me. I like the city alright. I enjoy the amenities of a city like Louisville, but I also like being able to shoot a gun in a field. I am thankful to have grown up with certain “country” influences. My favorite line in this song is: “I’d play ‘Sally Goodin’ all day if I could, but the Lord and my wife wouldn’t take it very good, so I fiddle when I can, work when I should, thank God I’m a country boy.” Enjoy life, work when you should.